Does anyone have a kilt made from the Dark Island black tartan? I was wondering how noticeable the sett is. It is hard to tell from the picture on their website. 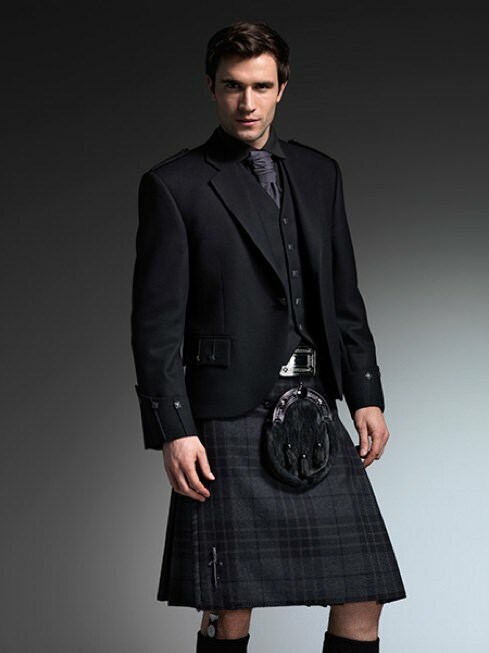 I think a black on black kilt would be smart looking, but I don't want it to be too subtle. It looks pretty black to me. Too subtle I would think as most of the time it'd probably get mistaken for solid black. I'd at least use tartan with some gray added to the black if I wanted to go monochromatic. "A Solid Sett* tartan and an innovative departure from conventional tartan design. 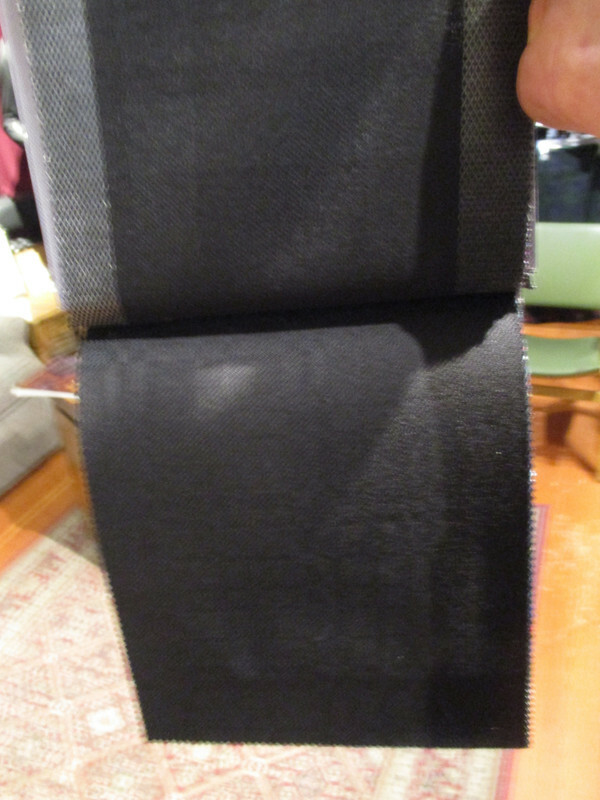 An ecru (white) yarn has been woven on a Jacquard loom with the sett being formed by stitches other than 2/2 twill and then the finished fabric has been piece-dyed black. The sett is highlighted because of the differing light reflecting qualities of the stitches. Here they are shown in grey so as to be discernible. *This new category of tartan has been given the description of Solid Sett - a solid colour but with a sett still showing." Last edited by Bruce Scott; 9th November 18 at 04:33 PM. 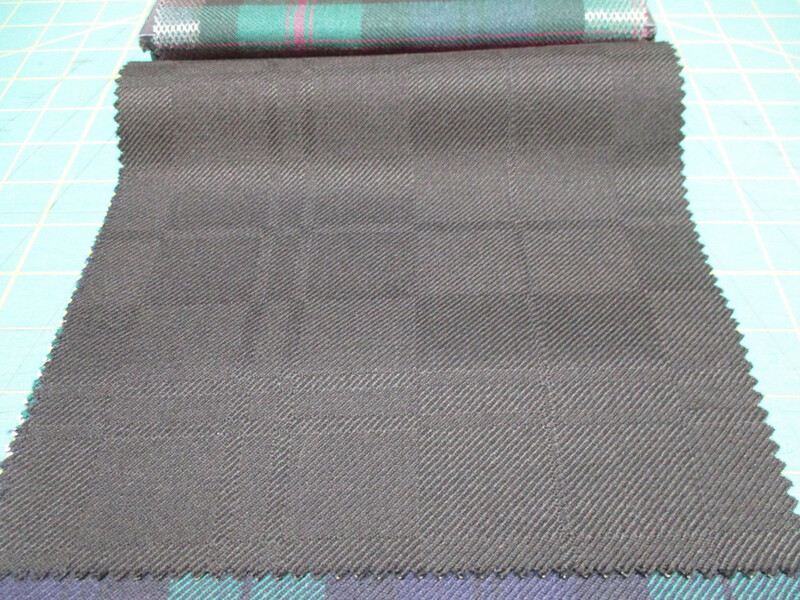 I prefer to use the Marton Mills as they are true Black on Black Tartans. The effect is achieved by twisting one yarn 'left' and the other 'right'. 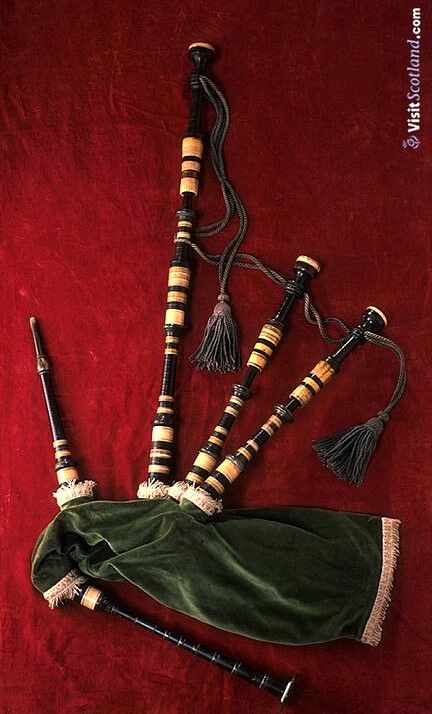 These were the first true Black on Black Tartans and are not Black and Gray or Black an White which is then overdyed like most designs that have come afterwards. The pattern is very subtle. Indoors it appears almost like a solid Black. But once the light hits them or outdoors the pattern really pops. They call this pattern Ben Dubh or the Black Mount. They do a variety of different Tartan patterns such as Black Isle and Black Shadow. Here are the same fabrics without the light hitting them. 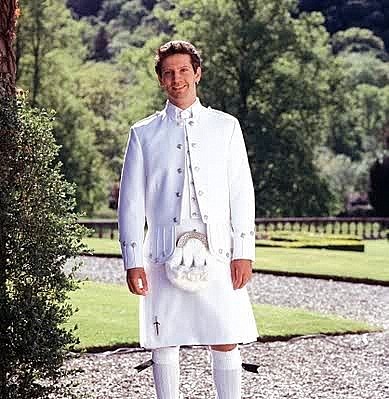 These fabrics can make a very nice 'formal' looking kilt. Last edited by The Wizard of BC; 9th November 18 at 05:59 PM. Thank you for the pictures. The black/black is really nice but I have decided that it is more subtle than what I have in mind. I shouldn't even be looking at tartan as I have a kilt on the work table ready for steeking and a length of weathered Gunn tartan on order. 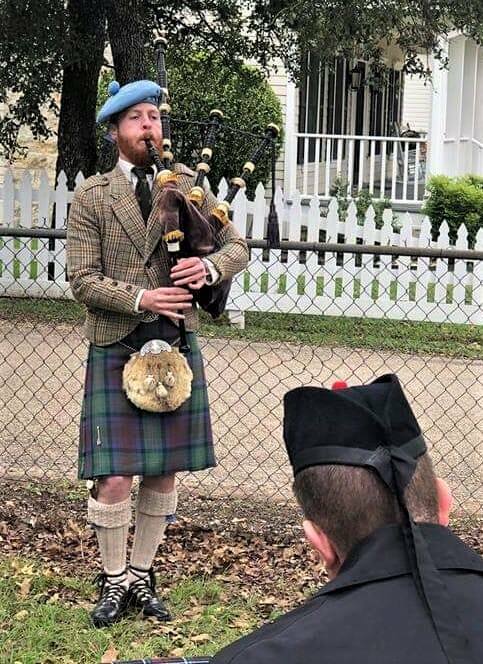 I took one of Elsie Stuehmeyer's kiltmaking workshops and she mentioned making a kilt in this tartan for the Pipe Major of the Los Angeles Scottish Pipe Band. She said it was one of the most difficult kilts she had done. She said she had to take the kilt outside in direct sunlight to be able to see the pattern well enough to sew the pleats. I saw Colin wear that kilt in solo competition, an indoor competition, and yes it just looked black. Last edited by OC Richard; 10th November 18 at 04:07 AM. 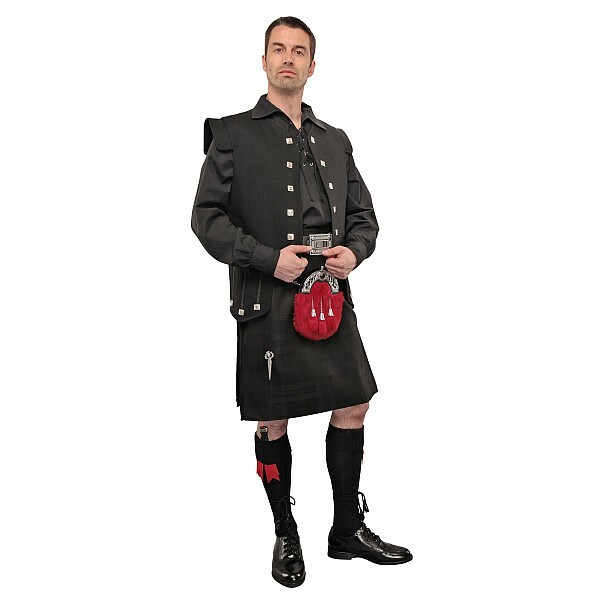 Stillwater Kilts has a black on black "Shadow Tartan" wool kilt. I like it, it was the first solid color kilt I bought. I find myself asking 'what's the point' of a pattern that is so dark as to be almost indistinguishable from plain/solid colour cloth? If one wants a plain kilt, great, have one made but the joy and beauty of tartan is the variations in colour, shade and hue achieved by using distinctly different colours in the pattern. the joy and beauty of tartan is the variations in colour, shade and hue achieved by using distinctly different colours in the pattern. That's my feeling. 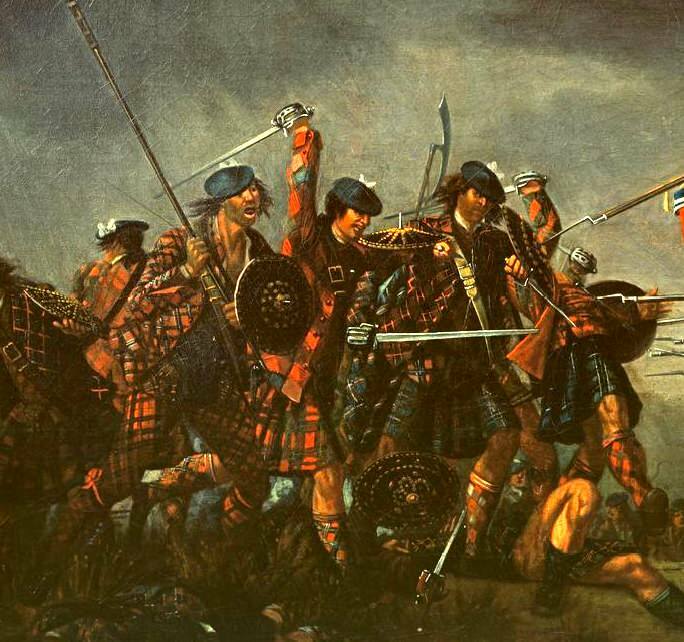 The Highlanders had an ancient love of pattern and colour. These modern all-black and all-grey outfits just don't appeal to me. Yet it's true that the Victorians liked selfcoloured tweed kilts, a departure IMHO from Highland tradition. When we think of practically any Highland thing, the surface is decorated by whatever means suited the object and its materials. 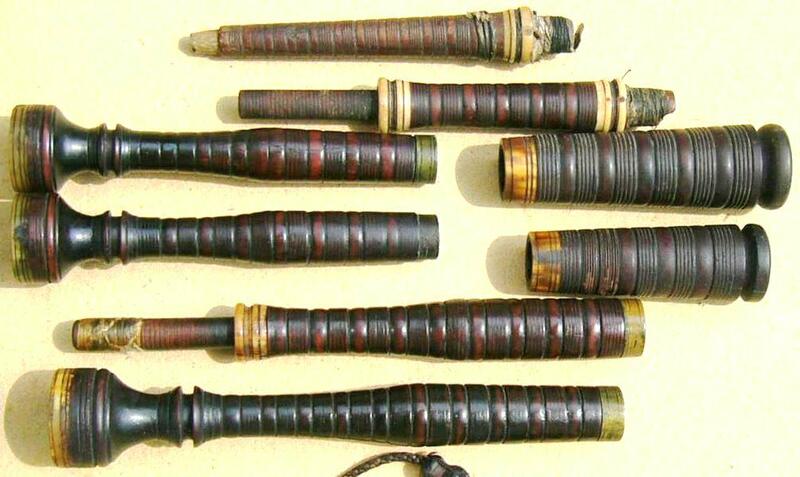 Cloth was woven and yarn was knit in patterns, leather was tooled, metal surfaces engraved, wood turned with combing and beading. Last edited by OC Richard; 13th November 18 at 06:25 AM.